In this generation where different social media sites are made available to the public to share their status or even their photos, people tend to be more judgmental of how a person looks. Most of the time people tend to look at the profile picture of the person before they decide of they are going to pursue talking to them. But does physical appearance really matter when it comes to finding the love of your life? A very understanding and lovable man proved to the whole world that the physical appearance is not an important thing when it comes to love. He showed the world how much he really cares and loves this woman on the picture. 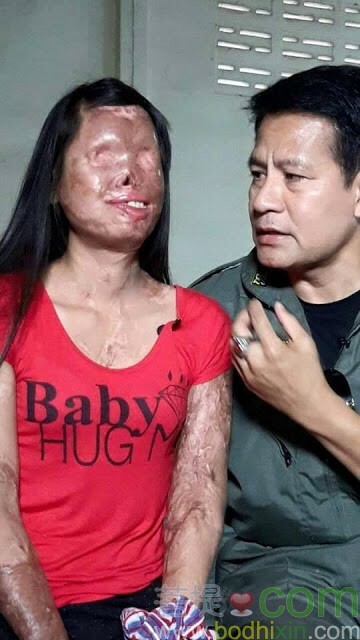 The picture shows a woman who appeared to be wounded and scarred by an unfortunate incident. 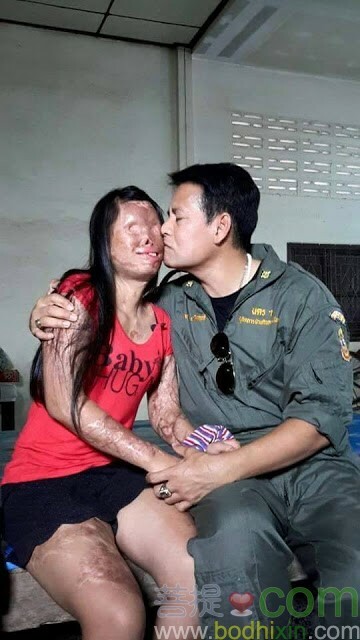 Neither one of them wanted this to happen, but despite of the situation the man did not give up on her. He proved that love is accepting the imperfections of the one that you love.